Isn’t it annoying when people have different definitions of the same thing? Take “fluency” for instance. This simple word is the origin of a lot of angry tweets and comments. Benny Lewis’s definition (his site is called Fluent in 3 Months, which upsets a lot of people) is a B1, conversational level. That’s the level he can get to with intense study over 12 weeks. Other people wouldn’t even consider me fluent in French because of some mistakes I still make. And because I can’t talk about absolutely every topic under the sun. Even though I have a C2 level. 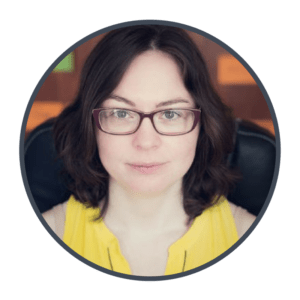 Plenty of notions like “fluency” press on our emotional buttons. “Subtitle freedom” is one of them too. So today I’m clarifying exactly what it means. Don’t worry, you’re not the only confused one out there. 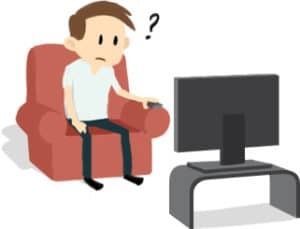 Does subtitle freedom mean that you can watch anything in English without subtitles? Or to download everything on Netflix and never open the subtitle file again. But as I’ve already shared, I don’t always understand what I watch. Some actors in some films require a lot of concentration. Often, they don’t have enough dialogue, so you don’t get a chance to adjust to their voice and accent. But if I can offer subtitle freedom to you, it’s because I’m asking you to focus. If you want to understand Bill Murray (who wouldn’t?) in all his films, well let’s focus on Bill Murray. Especially if he’s the main character and has the most dialogue. You know I love Wes Anderson’s films. The advantage is he uses the same actors (including Bill Murray) in all his films. Even when the film is set outside the US, like in Grand Budapest Hotel, they speak with American accents. If you’re watching a TV series, especially a sitcom like How I Met Your Mother, then you see the same characters every week. This makes getting rid of the subtitles a lot easier. When you focus on your favourite series and actors, you make the transition away from subtitles more easily. Once you know how to do it for one film or series, you can repeat the process for others. But it is a process. You can’t go from subtitles for everything to zero subtitles overnight. Your listening will improve every time you work through this process. So one day, you’ll be able to go to the cinema without worrying about missing too much. Just not overnight. How does subtitle freedom improve my viewing experience? Now some people out there, including many native speakers, love the subtitles so much they don’t want to turn them off. If that’s you then fine. Keep them if they make you happy. For me, having the subtitles on is a bit like looking down to check your phone while you’re watching something. You get distracted and you’re half paying attention to what’s going on. When you have the subtitles on, you also expend more energy. You’re reading, listening and trying to follow what’s on the screen. Maybe that’s okay for a 20-minute sitcom episode, but for a 2-hour dialogue-heavy film it’s a struggle. Can I still switch on the subtitles if I need them? In fact, texts are where you start learning. This is why I’m so obsessed with dictations or any activity where you listen first, then compare what you heard to a transcript. This is the moment where you go beyond just listening and you start learning. You see where your gaps are. And if you’ve got a teacher to help you, they can show you why the missing bits were difficult to catch. I struggled to understand Forest Whitaker’s character in the film Arrival. I don’t feel like a failure because I needed subtitles to help me. The whole point of watching films or series is for some fun or escapism right? You don’t want to turn it into some form of torture. So switch on the subtitles if you need to. For the sections where you need some help. 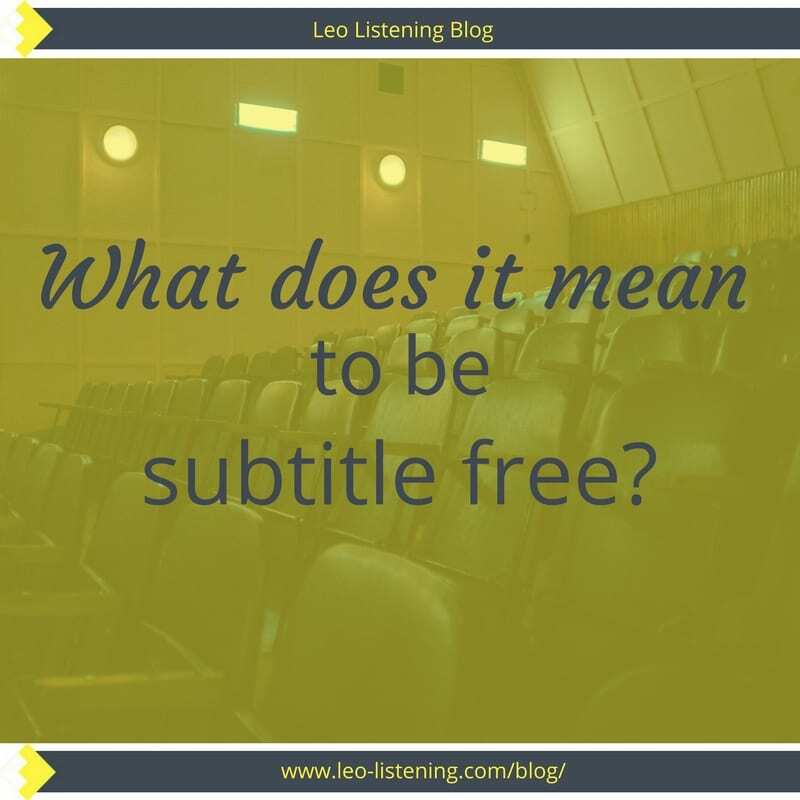 Subtitle freedom means watching your favourite films and series without the distraction of subtitles, so you can fully enjoy the escapism and entertainment they offer. You won’t go subtitle free for everything overnight. And you don’t have to go 100% subtitle free straight away. It’s a process. You can still use the subtitles when you’re struggling. You’re not forbidden from turning them on when you need them. 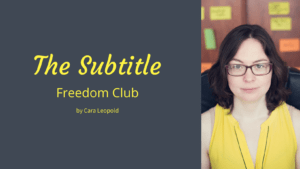 I’ve put together a quick video tutorial and worksheet so you can take your first steps to subtitle freedom. Just enter your details below.